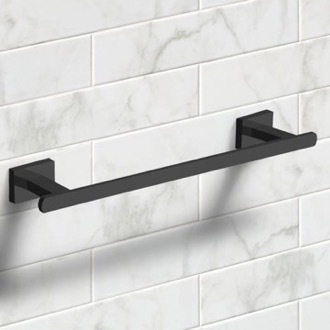 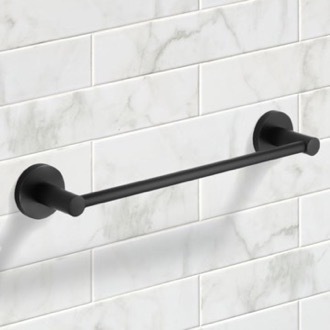 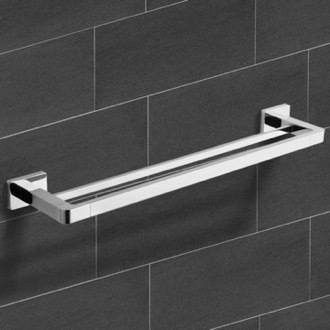 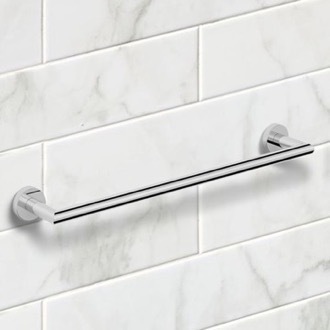 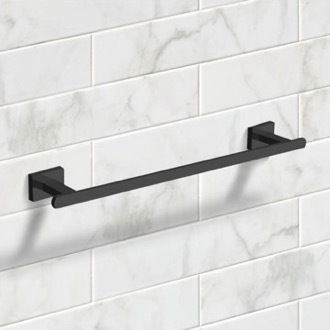 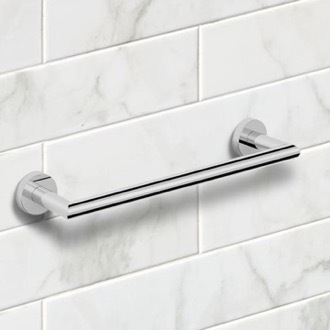 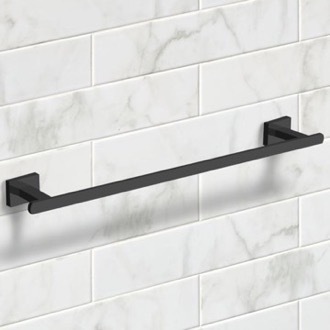 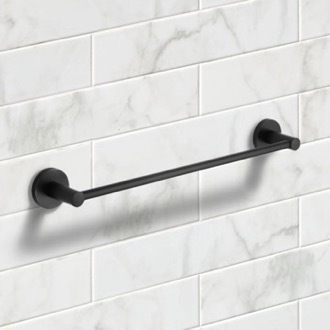 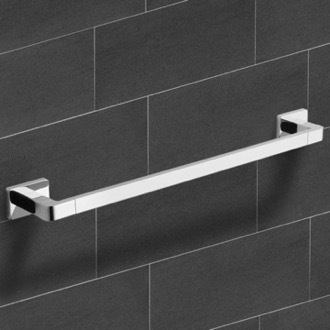 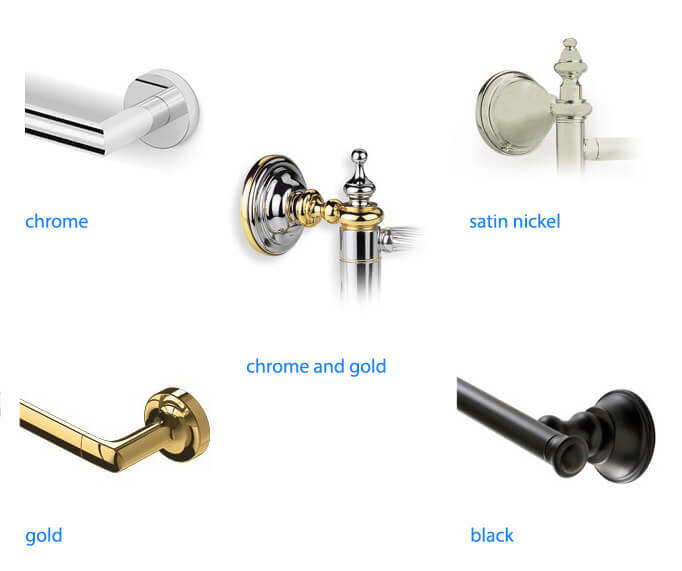 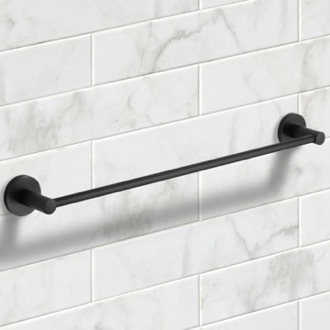 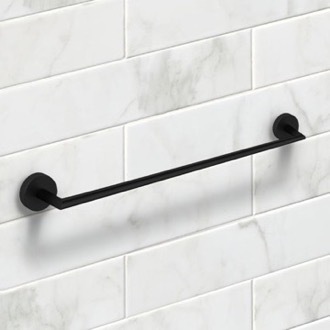 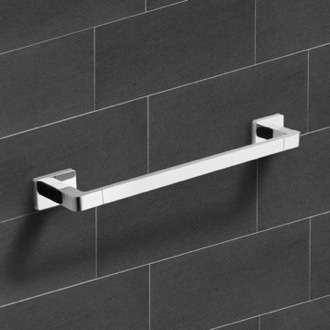 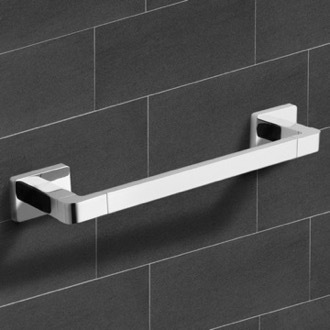 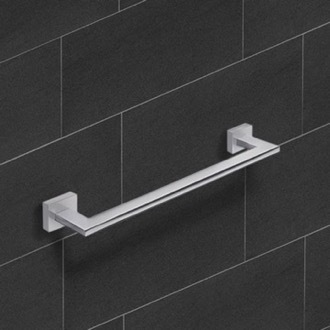 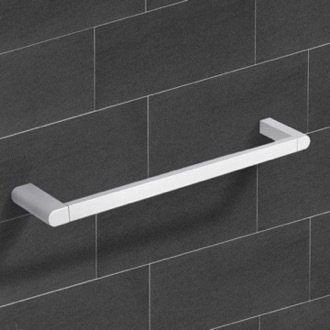 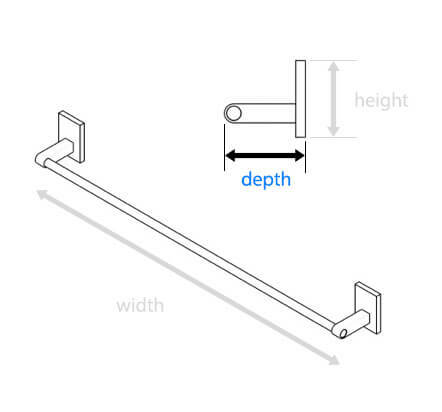 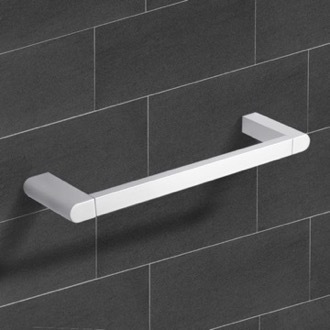 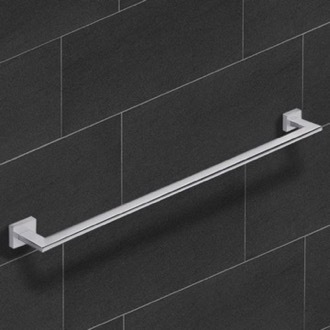 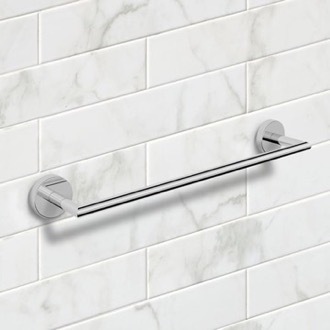 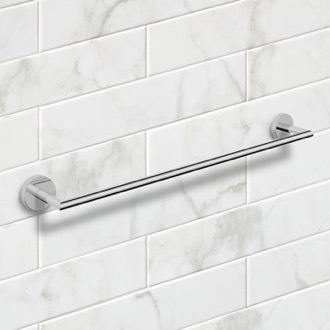 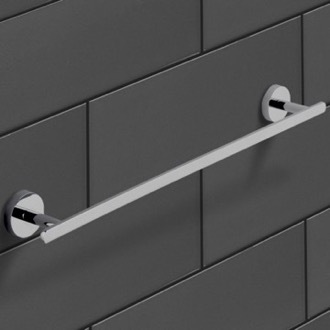 Shop our selection of modern towel bars and get FREE shipping on all orders over $99! 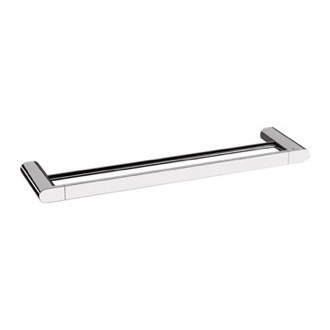 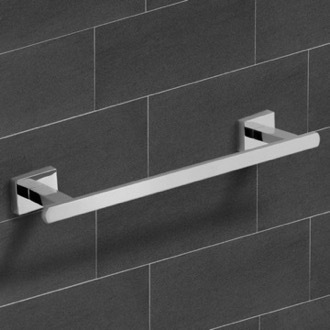 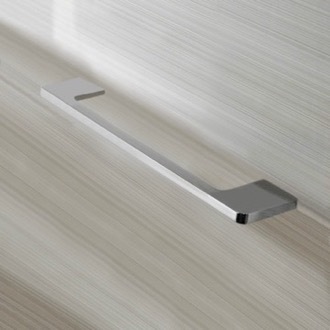 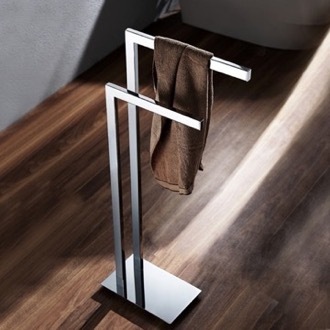 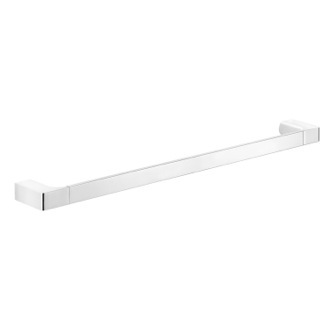 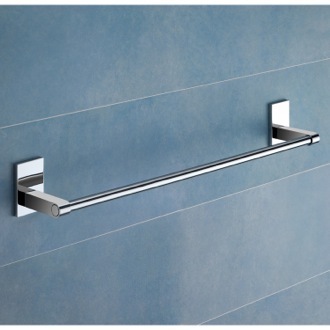 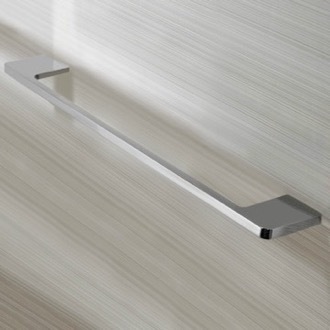 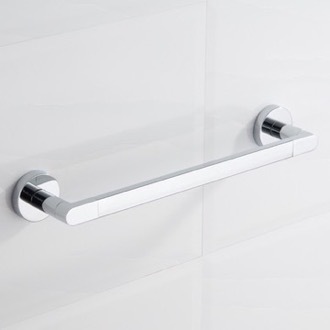 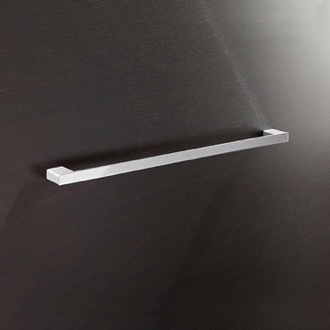 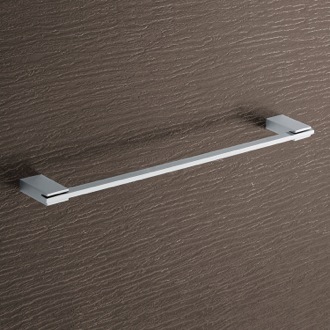 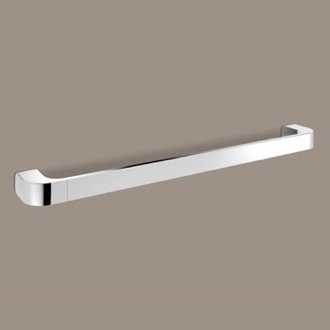 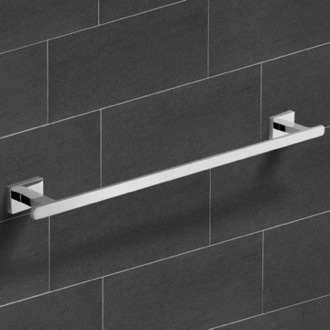 A modern towel bar skips the flourishes and focuses on simple elegance. 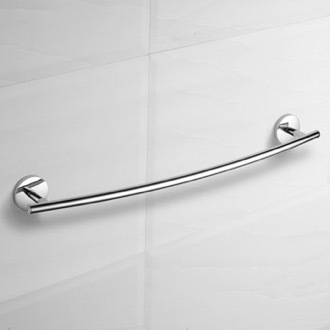 Often designed with a polished chrome finish, your contemporary towel bars should ideally coordinate with other bathroom fixtures. 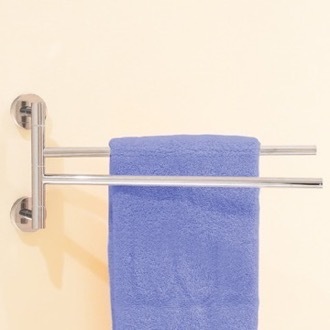 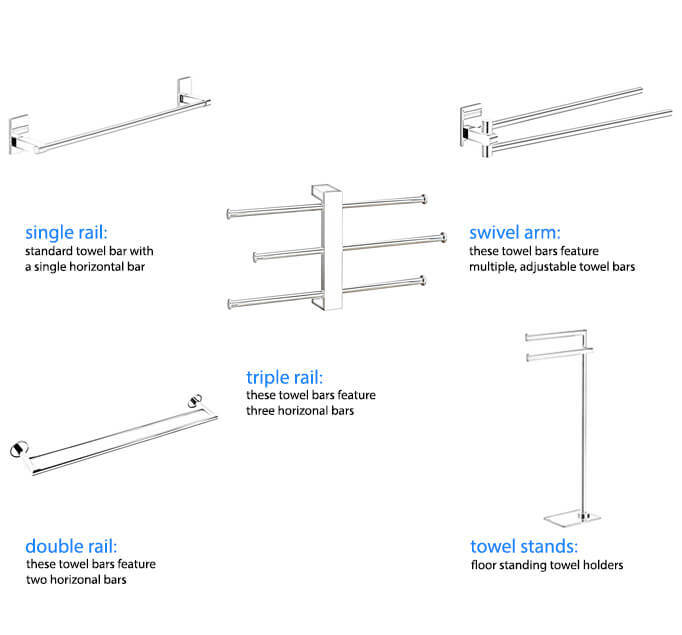 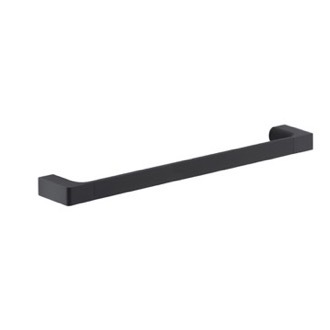 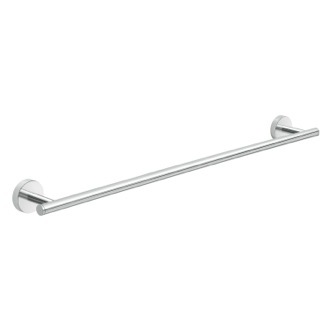 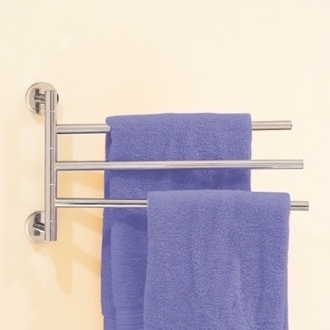 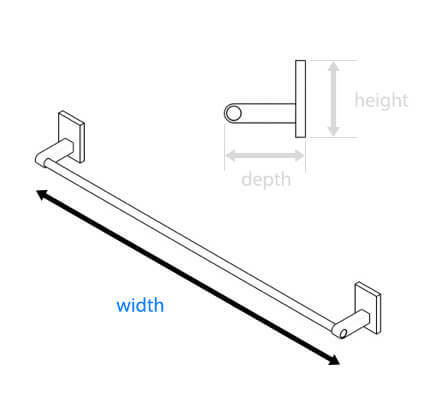 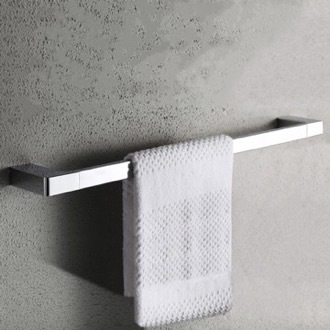 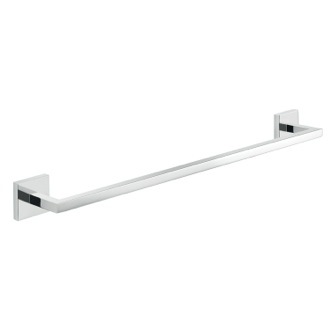 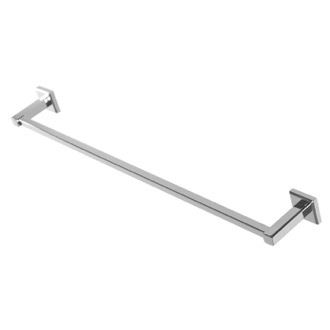 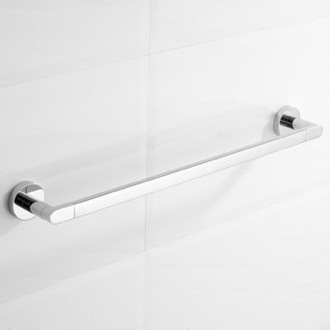 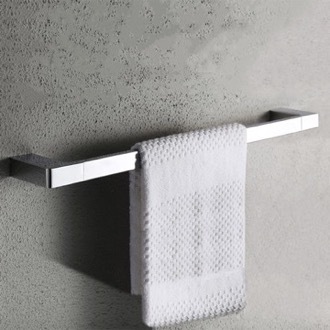 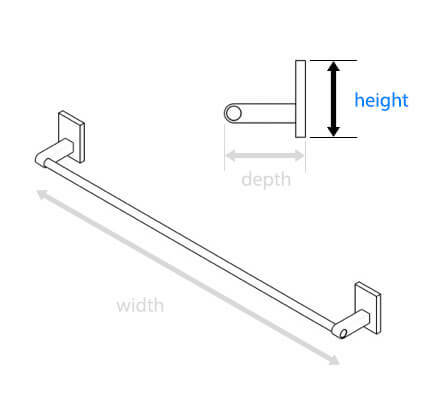 You can buy modern towel bar in various sizes to hold small and large towels. 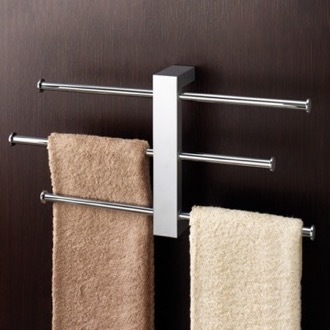 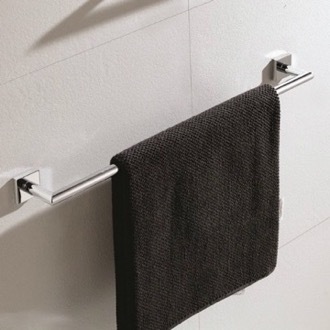 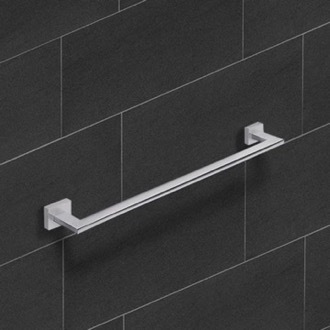 Some contemporary towel rods even have space for more than one towel, by offering a secondary bar.